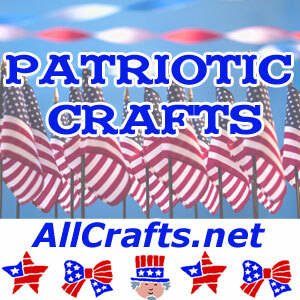 Need a new Christmas tree skirt? 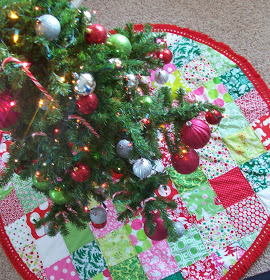 Make your own with this Patchwork Christmas Tree Skirt Tutorial. Basically you sew a grid of squares and then cut it into a circle. So easy!